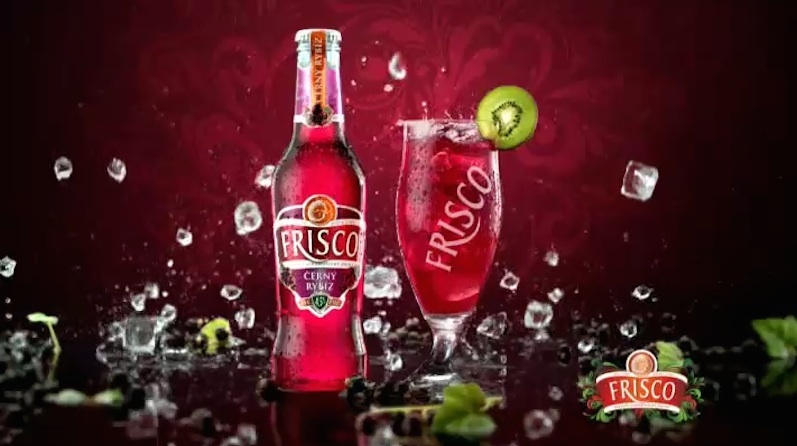 Frisco is a perfect drink for women. As unique as the women who enjoy it. The 2012 campaign shows that inspired the creators of this unique drink when they were mixing the particular flavors.